Radon levels in a home that exceed 4.0 pCi/L should be acted on according to the EPA. If you have a test done that offers readings between 4.0 and 8.0 pCi/L you should first have another test done to confirm the levels. If a second test from a different source offers reading above the EPAs “action level” of 4.0 pCi/L you should take measure to eliminate the radon from the home. Radon mitigation can be costly but may be necessary for the health and safety of your family. 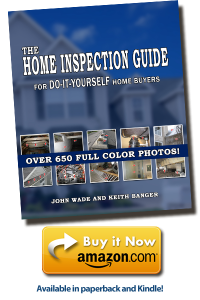 The official book from the creators of "Your Home Inspection Checklist" is now Available from Amazon! 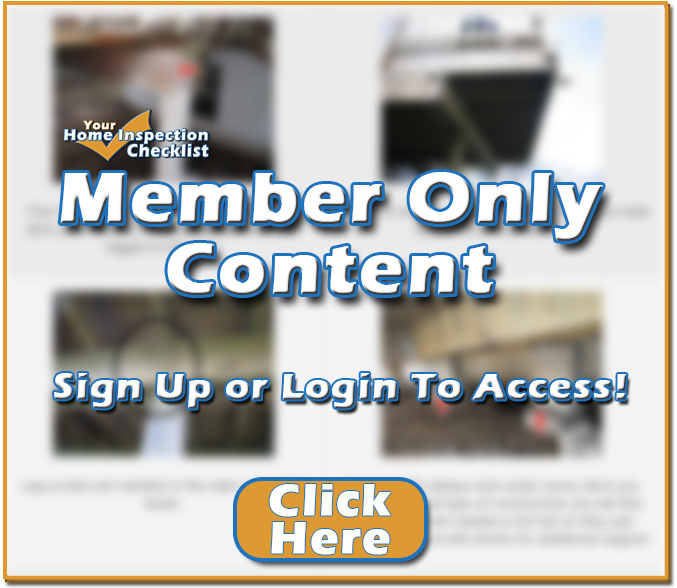 Enter your email to get a copy of our Home Inspection Checklist... it's FREE! 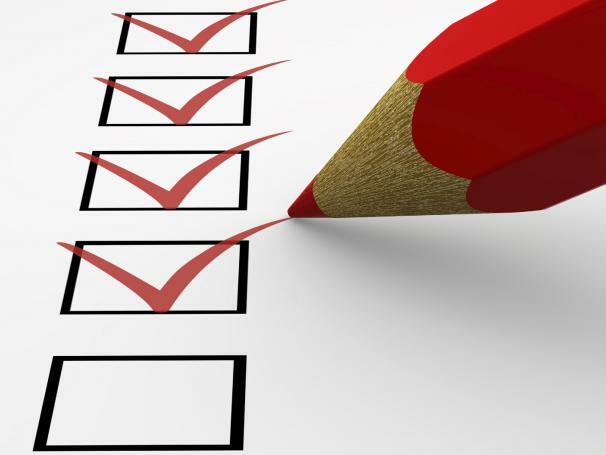 Grab our step by step checklist for inspecting a home-- exclusively from YourHomeInspectionChecklist.com! We hate Spam as much as you do! Your information will *never* be shared or sold to a 3rd party.